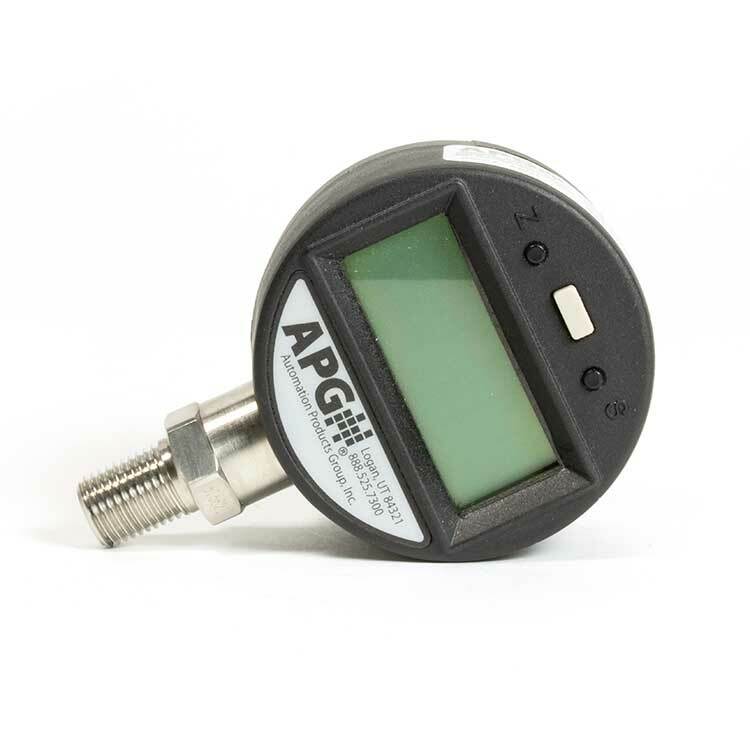 Serving as the foundation to our PG series of gauges, this general purpose, full-feature gauge is designed for accurate indoor pressure measurements. 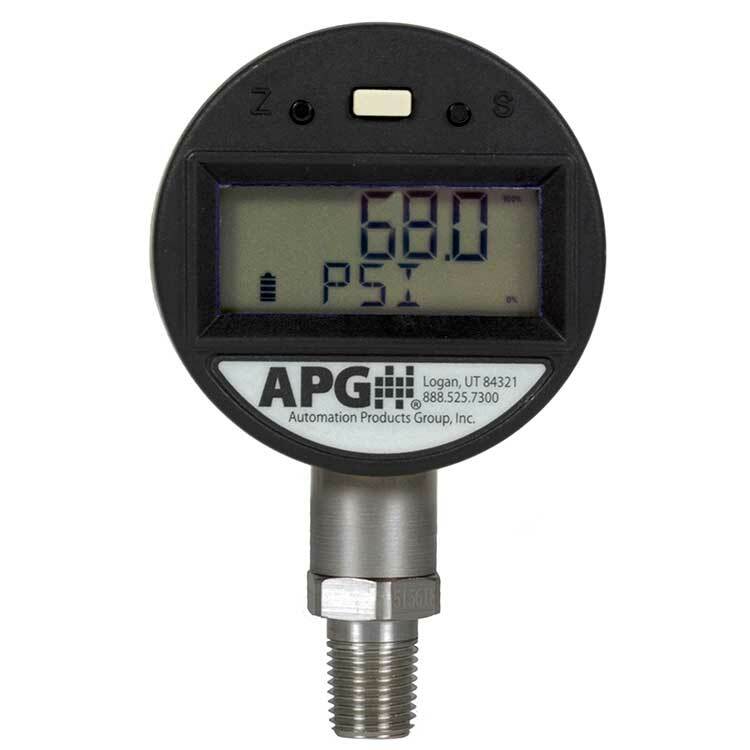 With Tare, Peak Hold, and whole list of other functions, the Series PG5 General Purpose Pressure Gauge is a powerful gauge for indoor use. The Series PG5 General Purpose Digital Pressure Gauge is the foundation to our PG series of gauges, so we went to the experts for inspiration: our customers. We added all the main features that they asked us, such as tare, peak hold, max/min, and more. Pressure gauges have been notoriously inaccurate for ages. 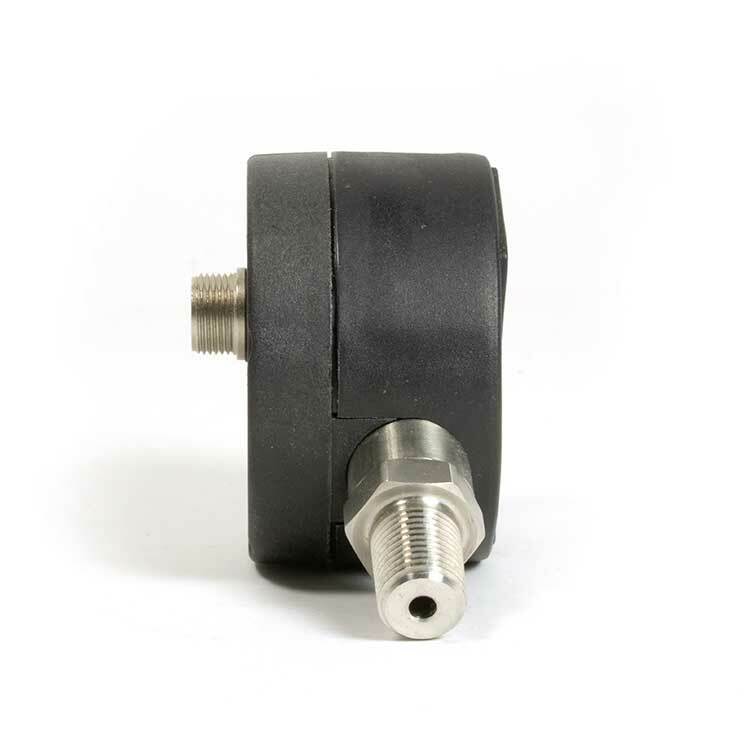 Whether it’s viewing angle, lack of resolution, vibration, drift, or whatever, the series PG5 eliminates or seriously reduces inaccuracies for a measurement you can trust. Making the gauge programmable was a big undertaking, and we didn’t want to add complexities. The entire menu system can be navigated quickly with the use of only three buttons. 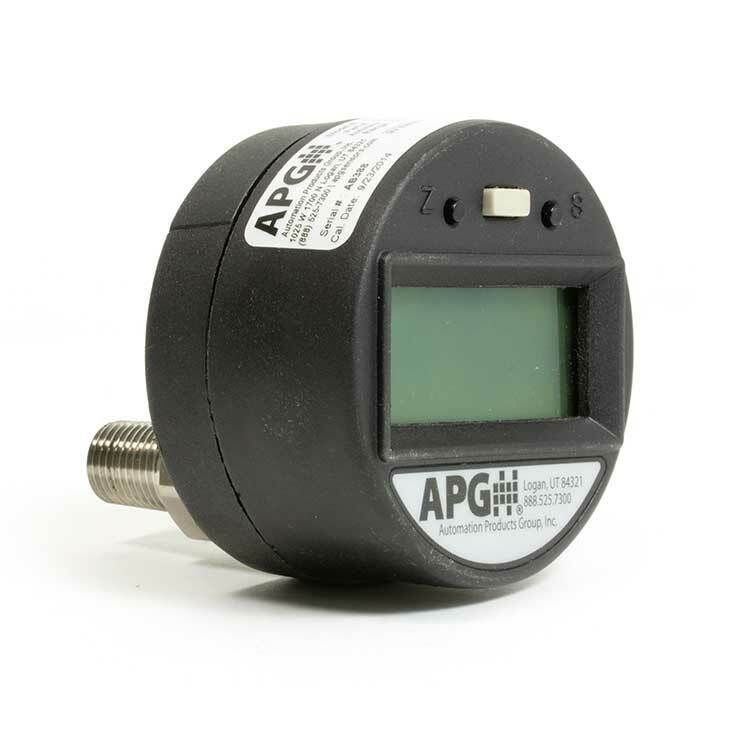 When you buy a Series PG5, or any other pressure transmitter, you can ask for a NIST certificate for the standard 0.25% accuracy, or an improved 0.1% accuracy. We offer the same service for your regular factory re-calibration. Remember to send your pressure gauge back in for a re-calibration service to maintain reliable performance.